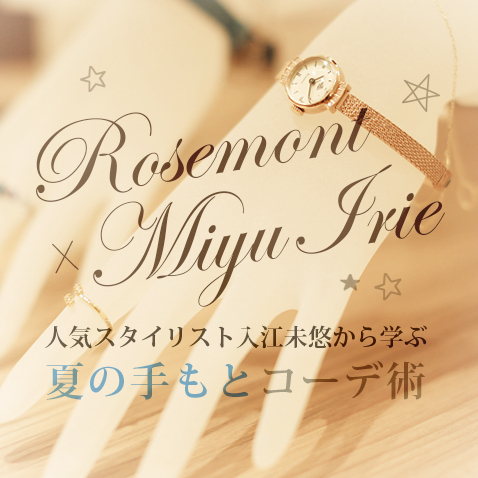 Ask a Professional in the Watch Industry Vol.3 Mr. Urawa, buyer at On Time, watch stores with in-store repair shop, On Time Co., Ltd.
For this article, we interviewed Mr. Urawa, the chief buyer at On Time, a company which operates watch shops inside LOFT, about how to choose a watch for a fresh new season. 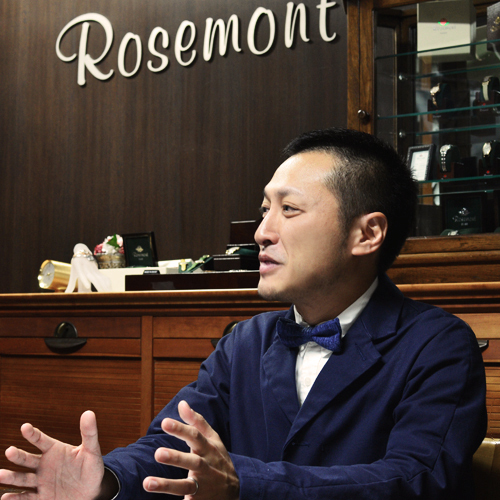 He has helped hundres of customers find their perfect watch and speaks from his experience on the topic. This is a must read for anyone who is looking for a new watch for their new business attire. A Majority of women may not be interested in mechanical watches but the designs of antique watches entice many. 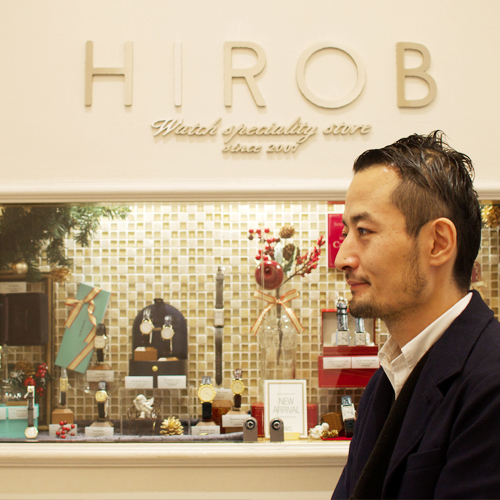 For this article, we interviewed Mr. Shigezumi, a highly skilled fashion buyer at HIROB, a BAYCREW'S brand. HIROB carries rare antique watches and small accessories as well as Rosemont watches. We asked him about how to choose and have fun with a watch! There is not much left of 2015. Holiday decorations are seen everywhere now but have you already planned for the special dinner or done all the gift shopping? 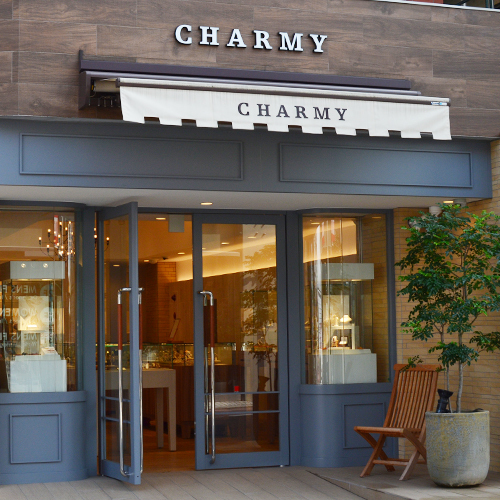 For this article, we interviewed Ms. Nishizaki of CHARMY Omotesando, who has many customers coming back to her for her advice on gift ideas (and for her super charming smile, too!). For this column, we interviewed Yuki Yoshimura, who is a talented stylist and has worked for numerous women's fashion magazines including LEE, BAILA, and Marisol. Would you like to hear about some styling principles that she always stick to? This is a must read for all the fashion forward ladies out there! Fashion buyers look hard to find the "gem" in the sea of items. 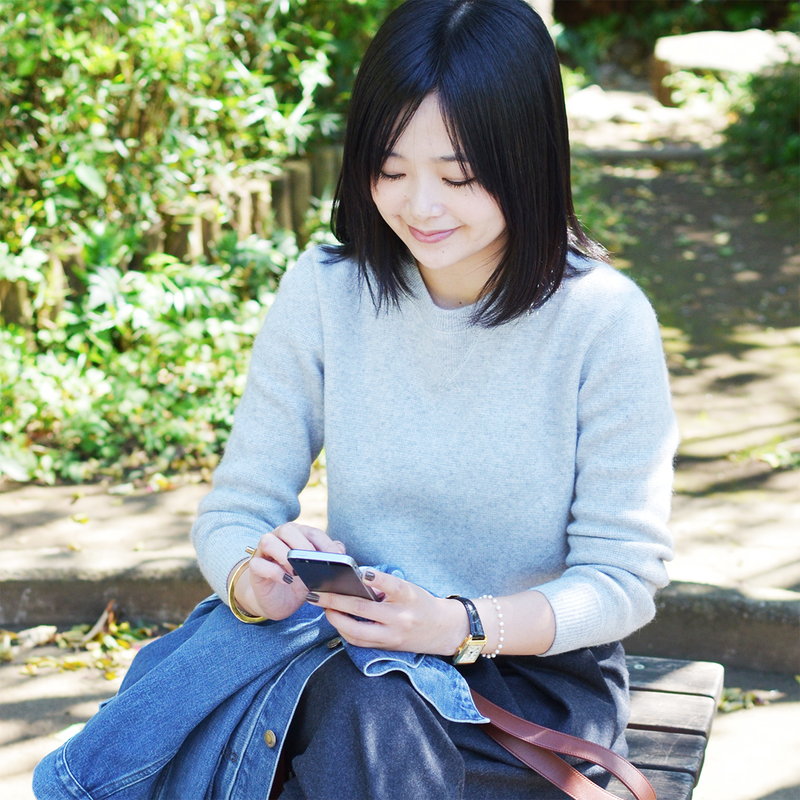 Today, we spoke with Aya Obara who has been a buyer at World Co., Ltd. for over a decade. 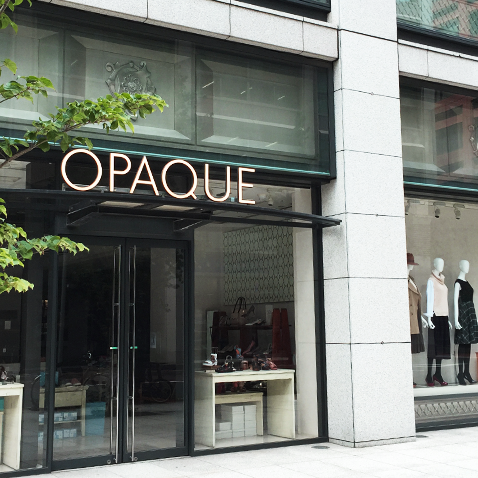 She is responsible for bringing popular items to famous boutique store, OPAQUE. She shared with us tips on how to find a watch you can wear for a lifetime. What is your reason for wearing a watch? Is your watch just for "checking the time" or "looking professional"? It can be and should be more than that! A watch can play an important role in creating your look. Today, we will introduce you to some watches that can bring out more "YOU" and how you can incorporate them to create more attractive look. 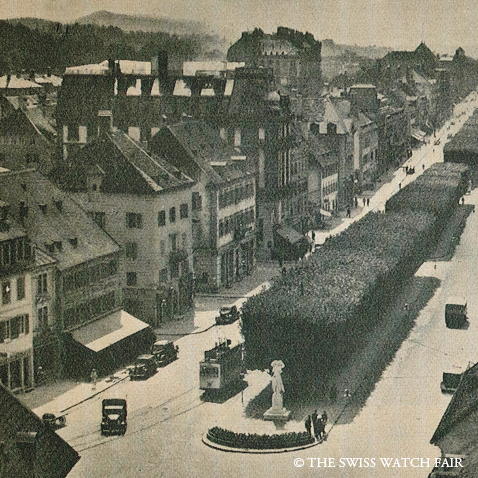 Switzerland is known as the center of watchmaking industry. Many famous watch brands are based in Switzerland and their supreme quality is still highly recognized all around the world. It is a general knowledge that Swiss-made watches are the best in the world but not many of us know the reason behind it.